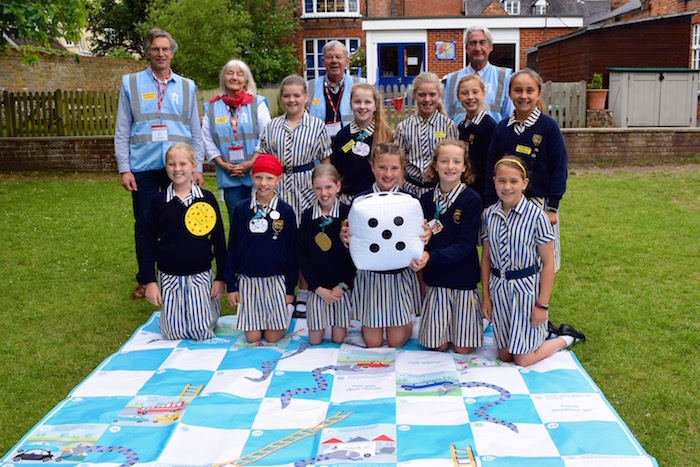 Clean Air for Henley’s No Idling campaign has now visited all 6 primary schools in Henley and had a most enthusiastic reception from pupils and staff. Each day has consisted of a discussion at the school assembly, a Snakes and Ladders game, crosswords and the handing out of car stickers and pamphlets to parents at the school gates. Our first objective is to get drivers to switch off their car engines when parked to avoid wasting fuel which causes pollution. However, we also cover the benefits of walking and scootering to school, planting bushes and trees, using the low emission town bus instead of taking the car into town, and of using electric cars in our overall goal to reduce the high numbers of inhalers being used by children in our schools. The centre of Henley has failed to meet air quality standards for over 10 years. It needs all your help to make it better. I have seen two negative posts on FB re the campaign. 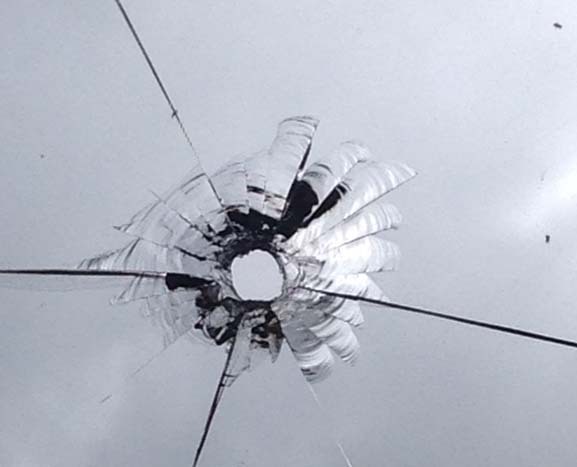 One person said he was approached by a person in a high viz jacket on a bike …..last Sunday. Did you see his post and a further reply concerning Trinity school? I just can’t understand why people sit with their engines running and I am wary of admonishing anyone as last time it got abusve. I congratulated a bus driver X800 as he didn’t have his bus engine idling!